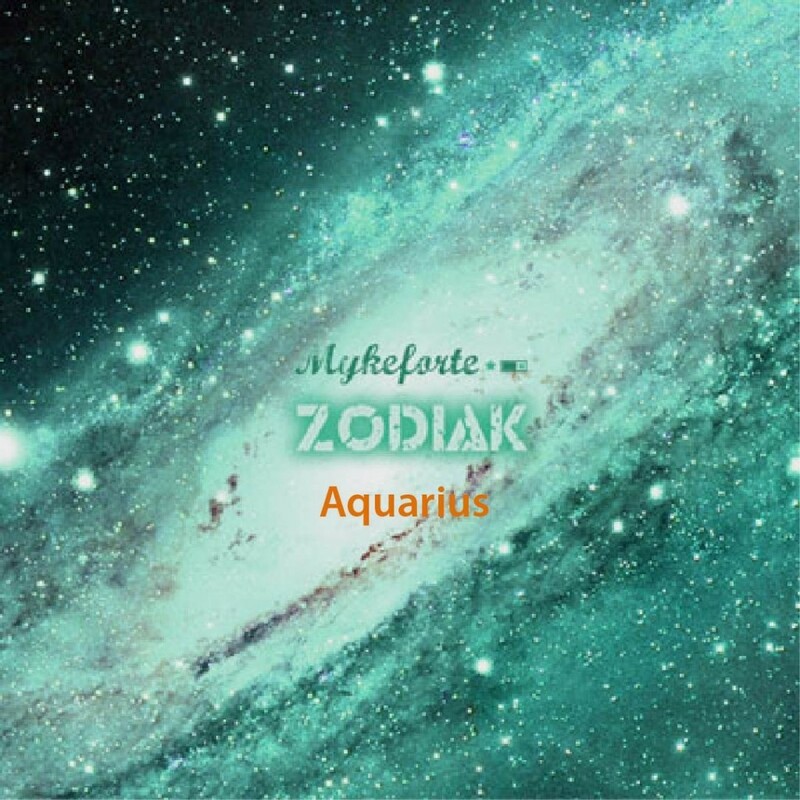 Myke Forte is back with the penultimate instalment of his astrological beat tape series, this time the sign of Aquarius taking centre stage. 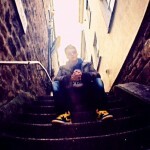 Mr Forte’s familiar digi-soul head-nod music dominates alongside more experimental sounds as he tests his boundaries. Yes its time for the stars to align themselves again through your soul. With the “Zodiak Series” almost near to completion, and only “Pieces” left to go, I have created a sound that conveys the essence of the Air sign. A very different sound with variety and soundscapes you may not have heard before, occupies your speakers. Experience the sound of Aquarius. Enjoy!